An Ancient Solar System...: The Universe in 101 words: What's the fuss about TRAPPIST-1 ? The Universe in 101 words: What's the fuss about TRAPPIST-1 ? 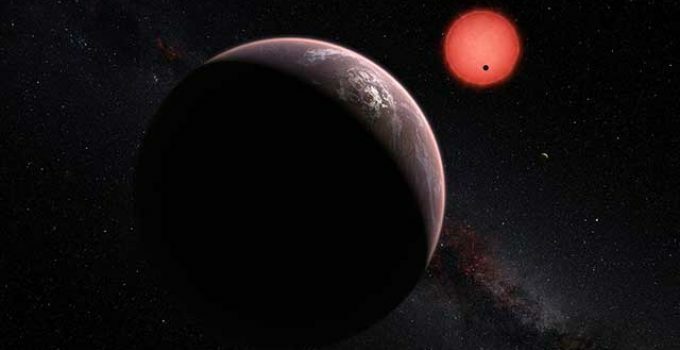 NASA has found a whole solar system of Earth like worlds, around a star called TRAPPIST-1. So what's the fuss about? 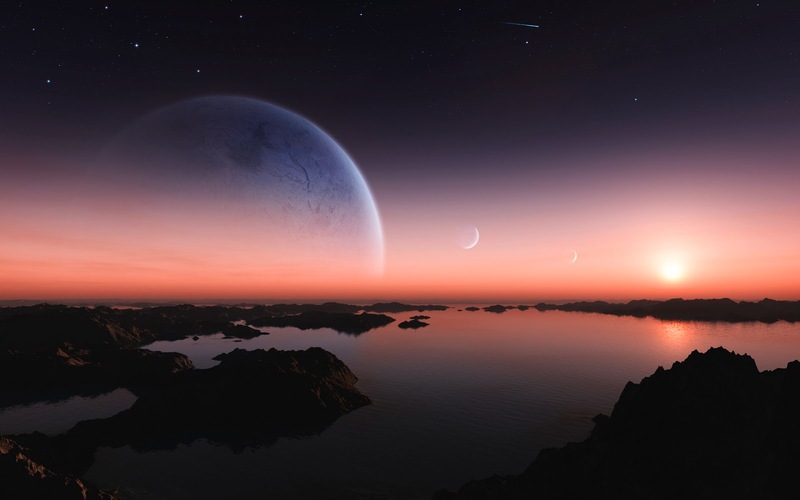 Only three of these worlds are in TRAPPIST-1's habitable zone, but all have some potential for liquid water. It's a tiny solar system - it's outer edge would be inside the orbit of Mercury. So these potentially habitable worlds would be very close, appearing as big as the Moon in each others skies.